MPTY ZINE promo exclusive for Romania. 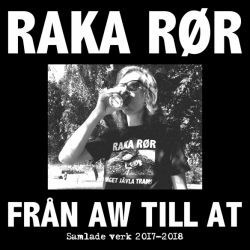 RAKA RØR are coming from Gothenburg, Sweden and they have a new material available on Spotify, ..
MPTY ZINE presents for Romania: Out Of Bounds are coming from Denmark from the city of Aalborg, the band presents their new EP on 28th January ..
Oi you! Here it is our latest promo number. No. 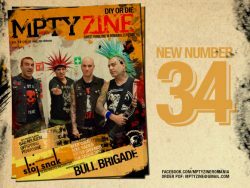 42 features an exclusive interview with Romanian/UK streetpunk band Scandal. 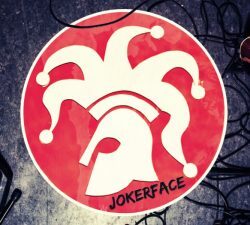 Promo bands ..
MirceONE mptyzine: Hey Vlad, nice to have this interview, how are things? Vlad Scandal: Hi Mircea ,all good thanks I know that Scandal finished ..
Mpty Zine no.41 for free download. 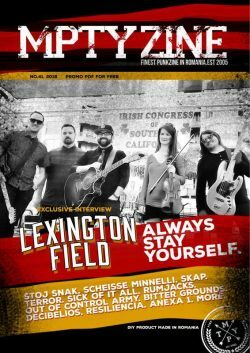 Exclusive interview with Lexington Field. Promos: Terror, Sick Of It All, The Rumjacks, No Tiene La Vaca, ..
MPTY ZINE promo for Romania. 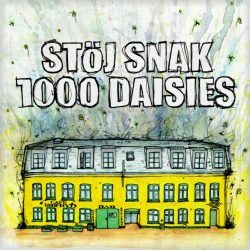 Stoj Snak is back with a new piece of EP with 3 tracks, 1000 Daisies. 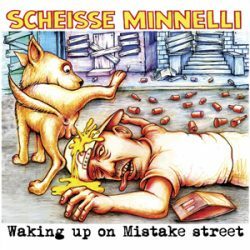 The EP was released on 19 September 2018 ..
MPTY ZINE promo exclusive for Romania Waking Up On The Mistake Street is a blast in your ears. 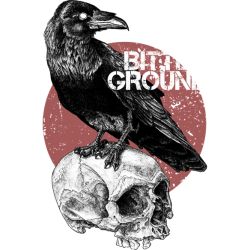 This is the new album of Scheisse Minnelli, ..
MPTY ZINE promo for Romania: Bitter Grounds will hit you with their 2nd album, Two Sides Of Hope, will be out on 5th October 2018. Bitter .. 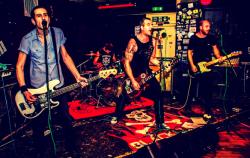 Exclusive interview with Voodoo Healers (Punk Rock’n’Roll from Greece). 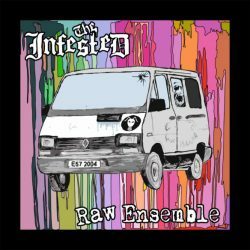 The interview will be available as well on our next ..
MptyZine promo exclusive for Romania- The Infested-HC/Punk-UK The Infested will blow your P.A. for sure. I did listen to them on repeat ..
For the ones that want to know a bit of Romanian punk history, you must listen and check to Scandal. They have been around since ’97 ..
MptyZine promo exclusive for Romania. This is for sure a band that drives me back 10 years ago in my hometown with my friends dancing like ..
Interview exclusive: Black Skull Radio, promos and more: Rancid, Flogging Molly, Varukers, Rude Pride, Against You and more. Download promo ..
Oi you. Here is our latest nunber for free download. Interviews exclusive with: Los Fastidios and Guerra Urbana. Promos: 86 Crew, Blisterhead, .. 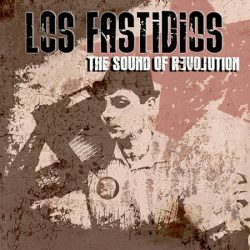 Mighty mighty Los Fastidios are back with their 8th studio album. The band formed in Verona somewhere in 1991, last year they had their ..
Free pdf of no.36 . 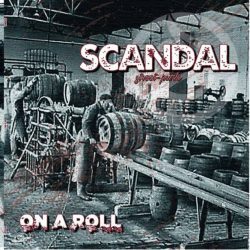 interviews with Rusty Nail and Scandal. promos: Kaos Urbano, Nucleo Terco, Bishops Green, NOFX, Tacita, Los Fastidios .. They are like a fresh air in the Romanian alternative scene. 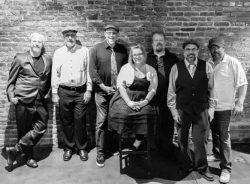 If you are tired of hipsters and cool kids playing then you need to keep these ..
Interview exclusive for Romania with Rusty Nail (st. Louis celtic folk,punk) Mirceone (MPTY ZINE):Hi guys, what’s up? Chad:Just enjoying .. 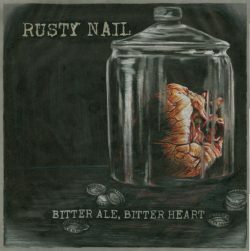 Bitter Ale, Bitter Heart is the new album from Rusty Nail, is all about feelings and one of the best albums from the St. Louis band. 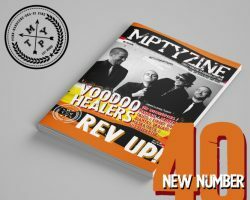 They ..
Click in the below link to download the latest number net_mptyzine35 Featured interview: Reality Slap hc Portugal. 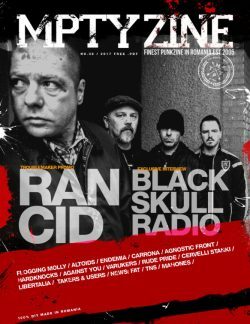 Promos with: Pennywise, ..
mptyzine32-33-2015_net Click to download the new number Exclusive interviews: Kalashnikov Collective, Sammy Battle. 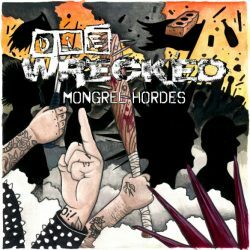 Promos: Suburban Scum, ..
MPTY ZINE promo exclusive for Romania Die Wrecked are coming from Leicester in UK and this is Mongrel Hordes their 3rd material after their ..
Een verwarrende titel, maar het dekt de lading: de afgelopen weken zijn we volop bezig met het maken van een stop-motion voor het nummer ..
MANKES mini album: digital release! Zoals beloofd, is ons mini album nu ook digitaal te beluisteren en te koop via e t f records. We konden het niet laten om voor deze bijzondere .. 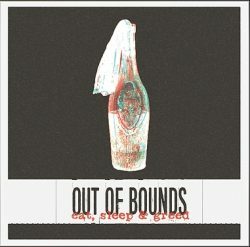 Comments Off on MANKES mini album: digital release!